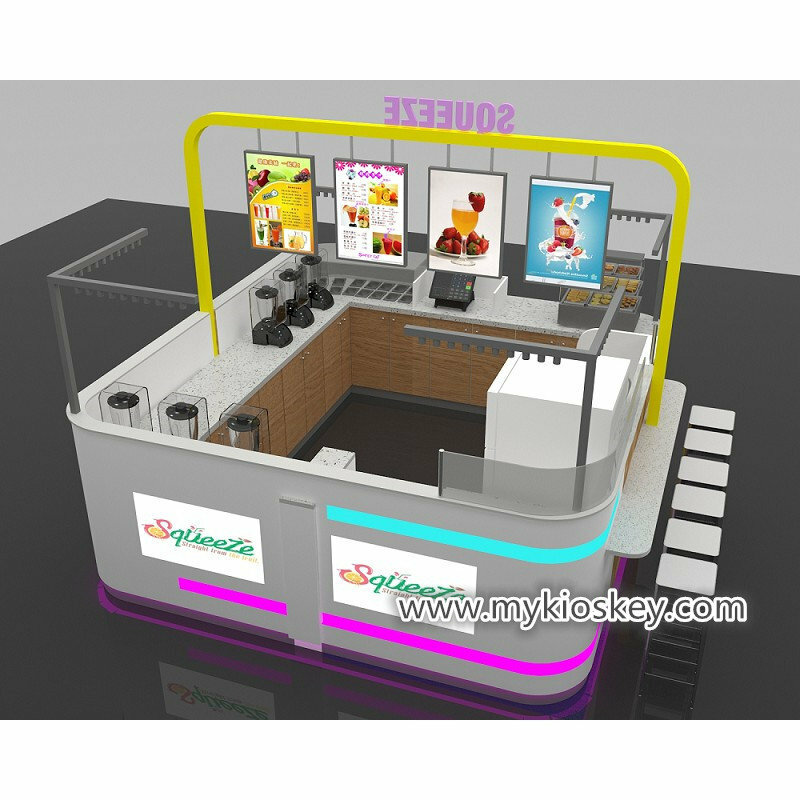 Are you still looking for a nice fresh juice kiosk used in mall?Come here! 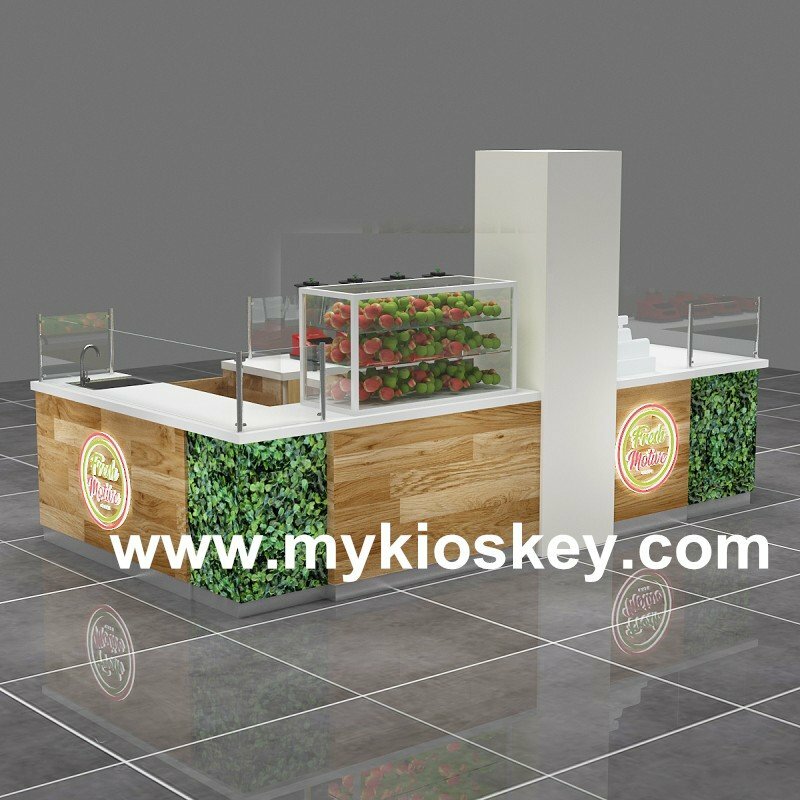 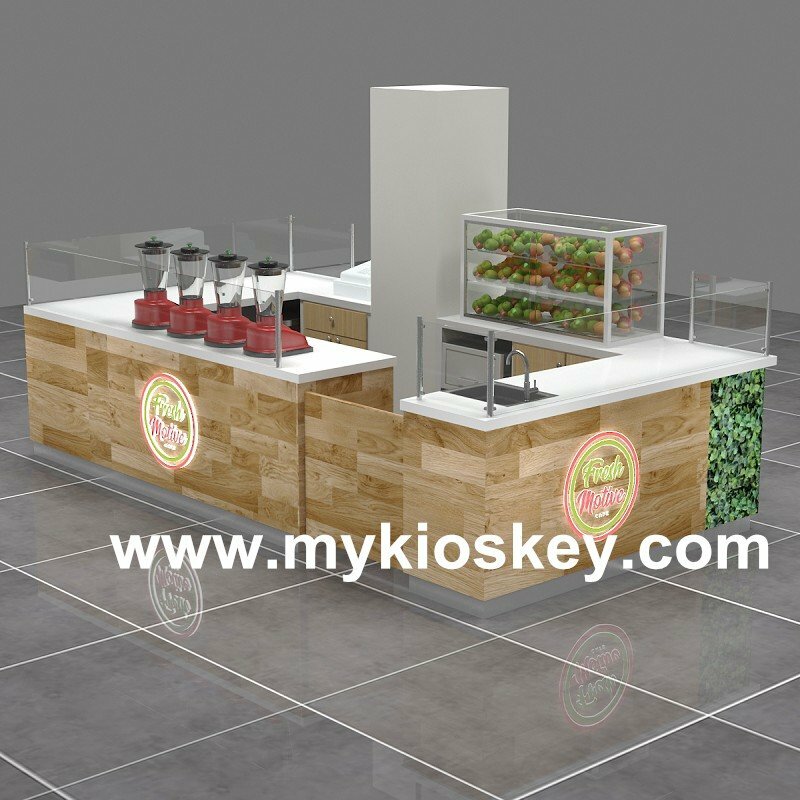 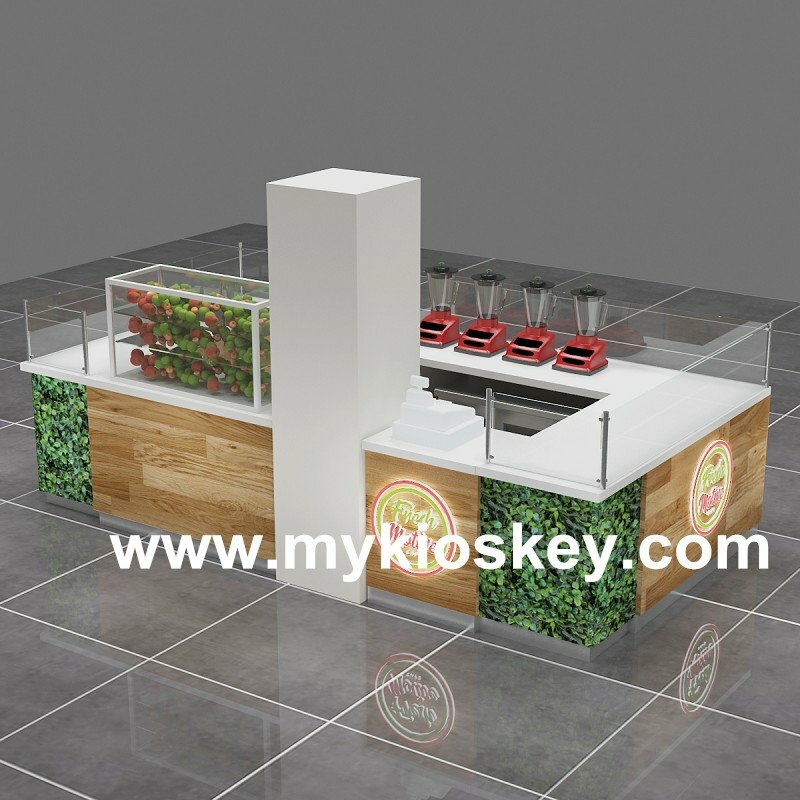 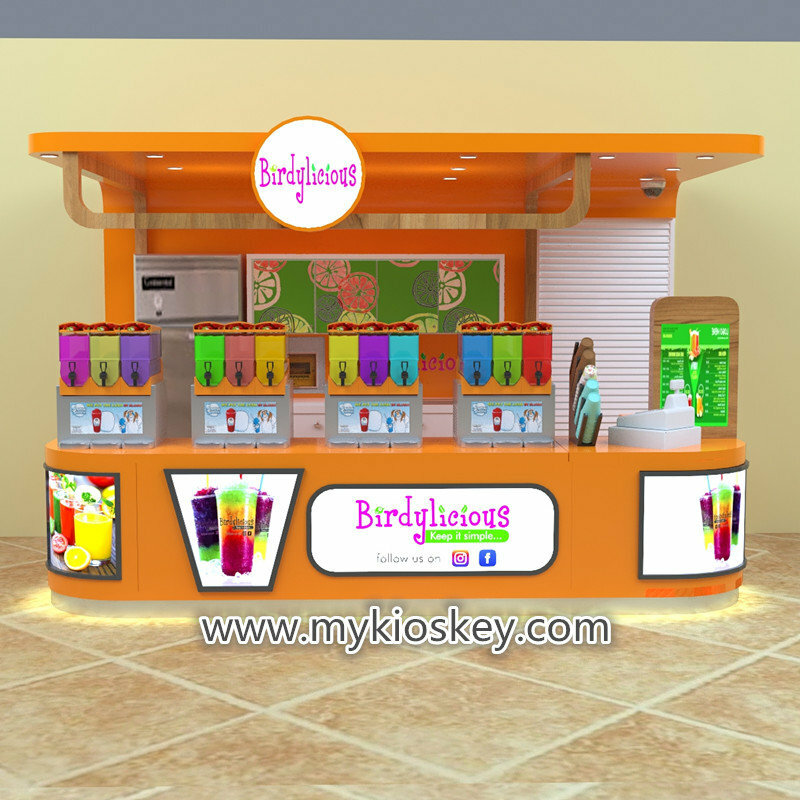 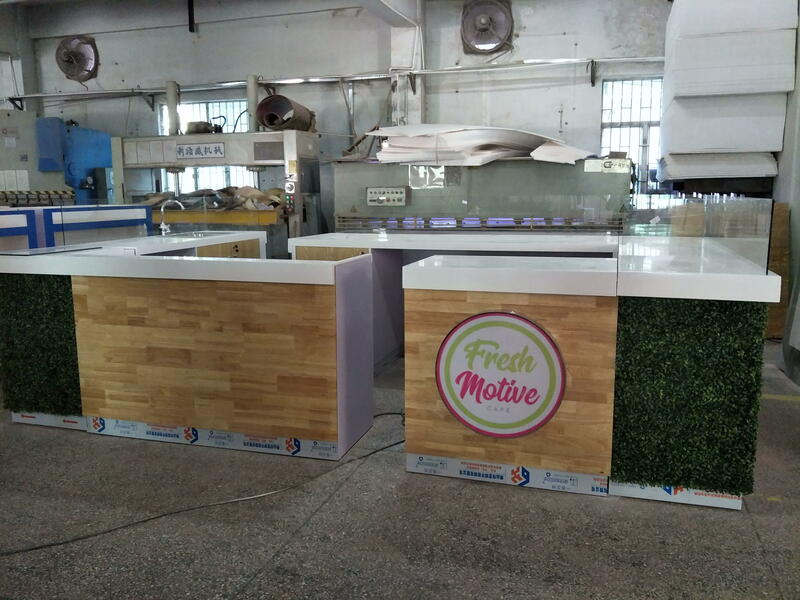 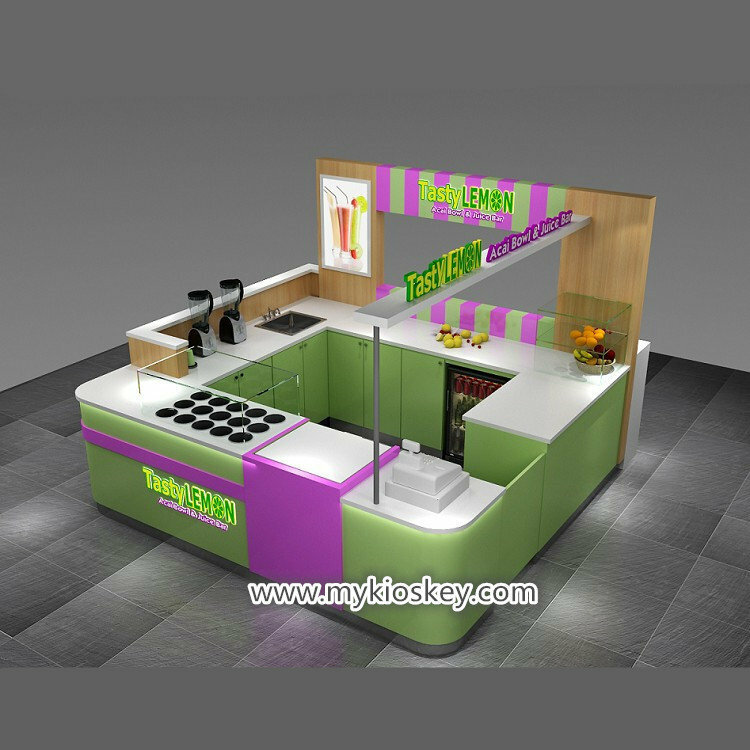 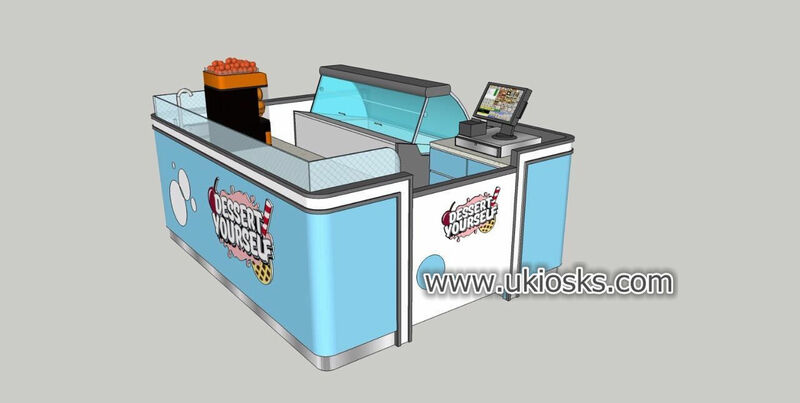 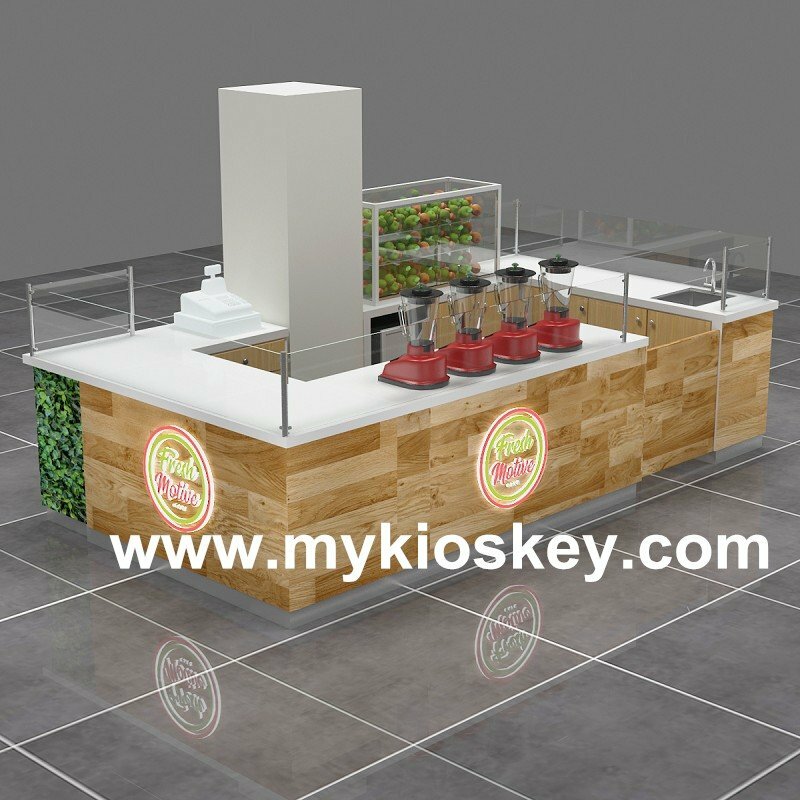 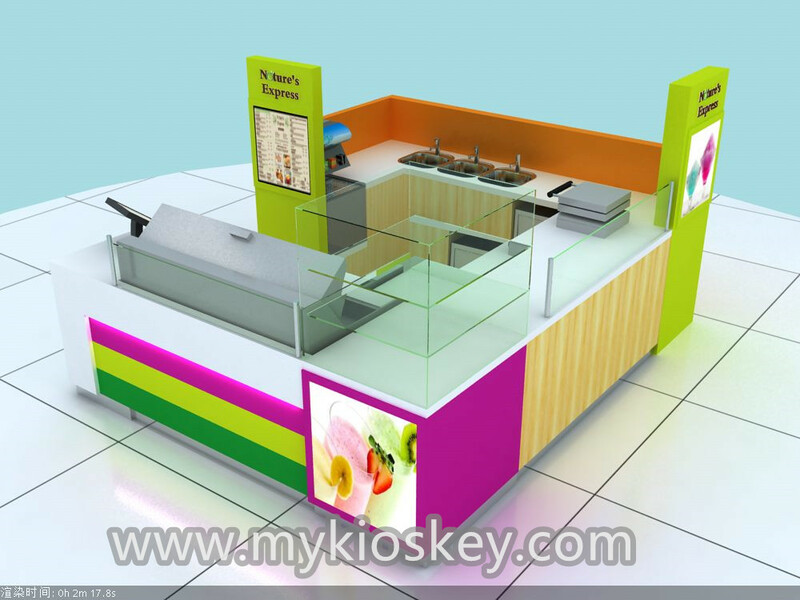 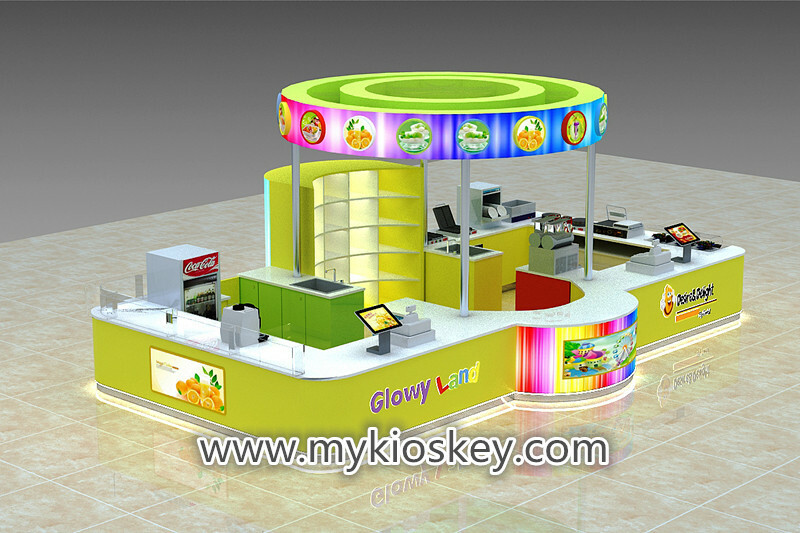 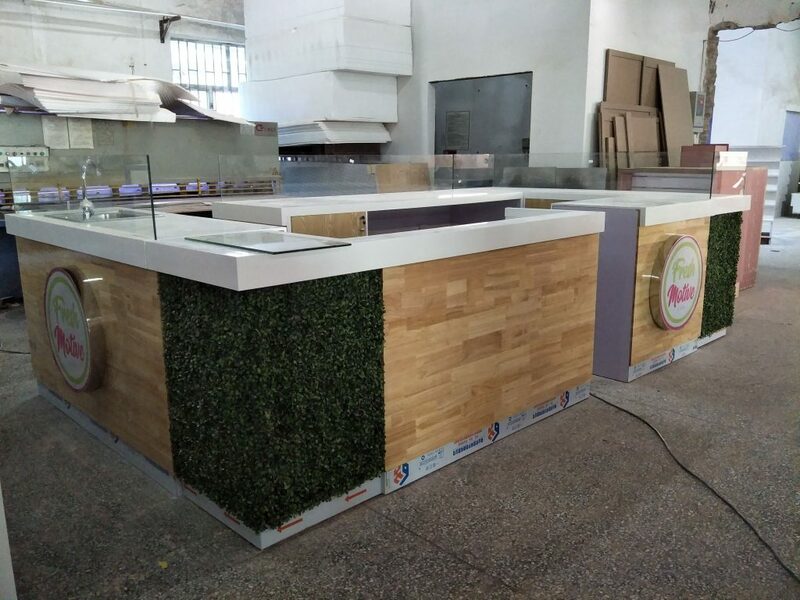 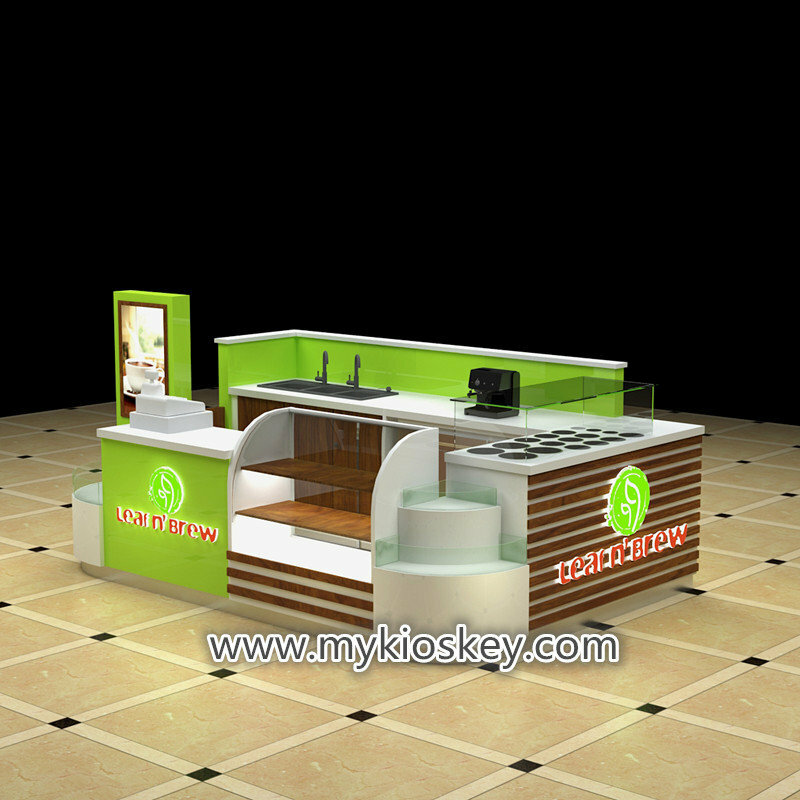 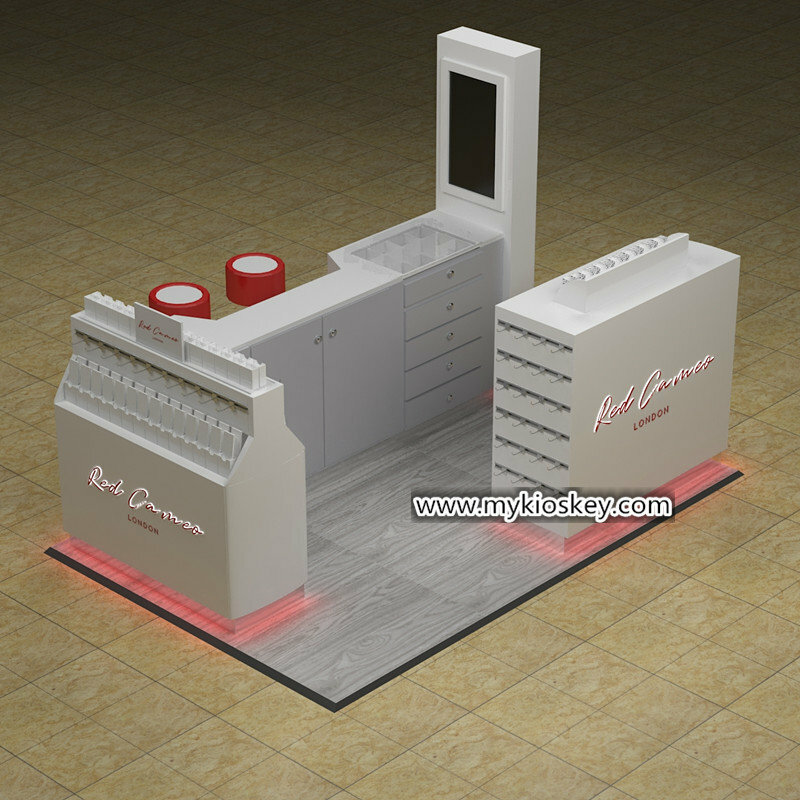 Myidea designed and did many attractive fresh juice kiosks for different countries customers,have many nice designs. 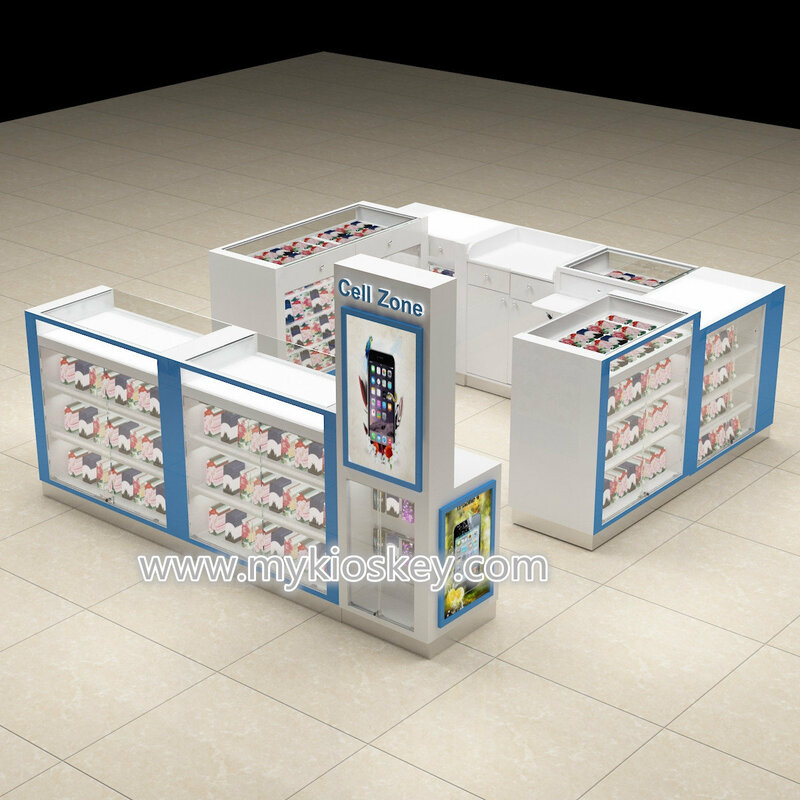 How to customize a phone repair kiosk?